I am a physicist working as a post-doctoral researcher at the Southwest Research Institute in Boulder, CO, USA. 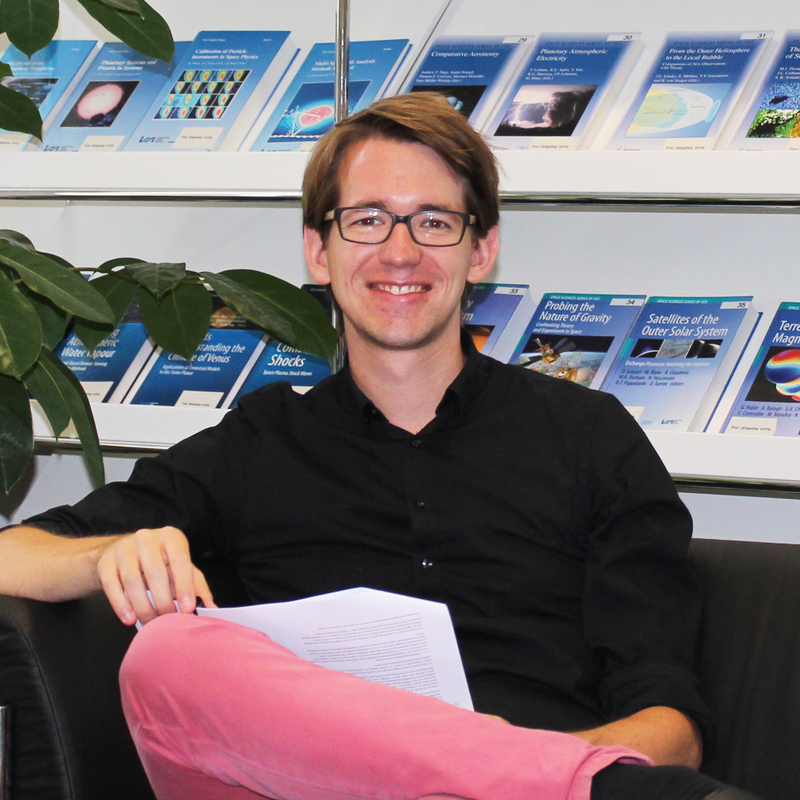 Previously I’ve worked at the International Space Science Institute (ISSI) in Bern after completing of my PhD at the University of Bern in the Planetary Imaging Group. My primary science interest is in small bodies in our solar system. In my work I study and analyse data acquired by inter planetary space craft. In particular I’ve focussed on the data sets collected by the European Space Agency’s (ESA) space craft Rosetta to comet 67P/Churyumov–Gerasimenko. Within that work I have built parts of a comprehensive 3D modelling pipeline to study the emission of gas and dust from cometary nuclei and their subsequent dynamics within the inner comae. My recent research focus has been on studying the dust and gas emission from comets in particular of comet 67P/Churyumov-Gerasimeko. Here you will find more information about my research and a list of peer reviewed papers. To contact me you can fill out the form below or contact me directly by e-mail or phone.